When we hear about a bizarre lawsuit, we usually link it with someone trying to squeeze some cash from a business. But huge companies and organizations have also been included in some of the most ridiculous legal battles in the history. It would seem that no transgression is too small to get even the huge establishments from filing a lawsuit. In some cases the organizations drop their suits when the press reports on just how strange they are and in other cases the companies actually will continue the fight until a judge laughs them out of court. Here’s our list of ten most bizarre feuds that should have been ridiculed in court. Even though the whole point of the character quoting Faulkner in the movie was to praise his work, Faulkner’s estate was not pleased by the mention. They then went to court against Sony Pictures and said that the misquote would “confuse or mislead viewers.” Even though the case actually went to court, it was dismissed by the judge as a laughing matter. In 2005, Burger King introduced a new item on their menu: chicken fries. To advertise the food as fun and edgy, they also introduced a fictional band by the name of Coq Roq to promote it. 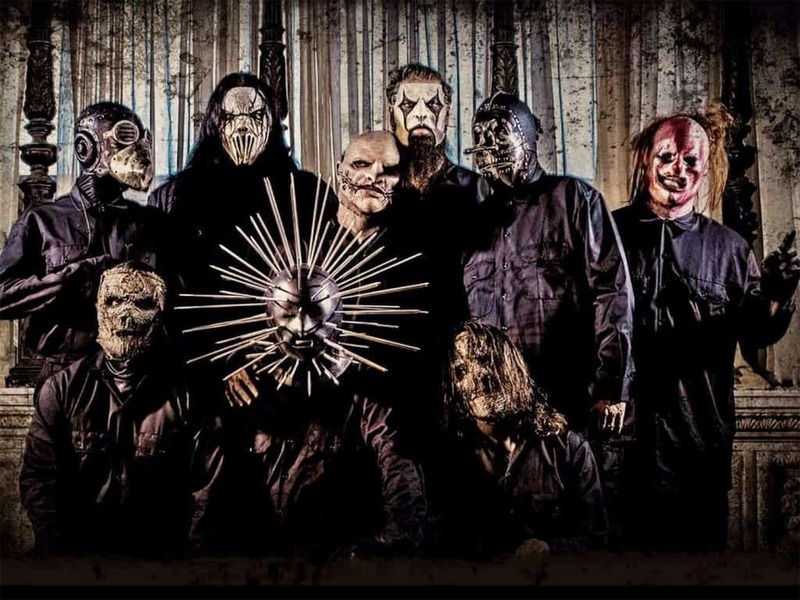 Slipknot, a heavy metal band, felt that the fictional band was based a bit too closely on them. The band sued, claiming that Burger King was using their image to promote chicken fries. The whole thing ended with both parties dropping their lawsuits. Tony the Tiger has been a mascot of Kellogg’s Frosted Flakes since 1951 with his famous catchphrase “They’re Grrrrreat!” In 1959, another company by the name of ExxonMobil decided to bring their own tiger mascot into the mix, with their tiger selling motor oil. 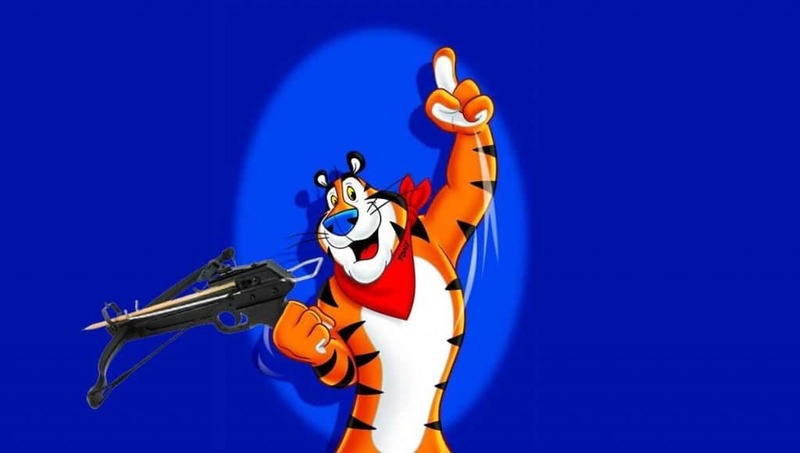 His catchphrase went: “Put a Tiger in Your Tank.” It was all fine until ExxonMobil tried using their tiger to market food and drinks from their Tiger Mart stores, which prompted Kellogg to sue. It ended up with both companies settling in 2001. 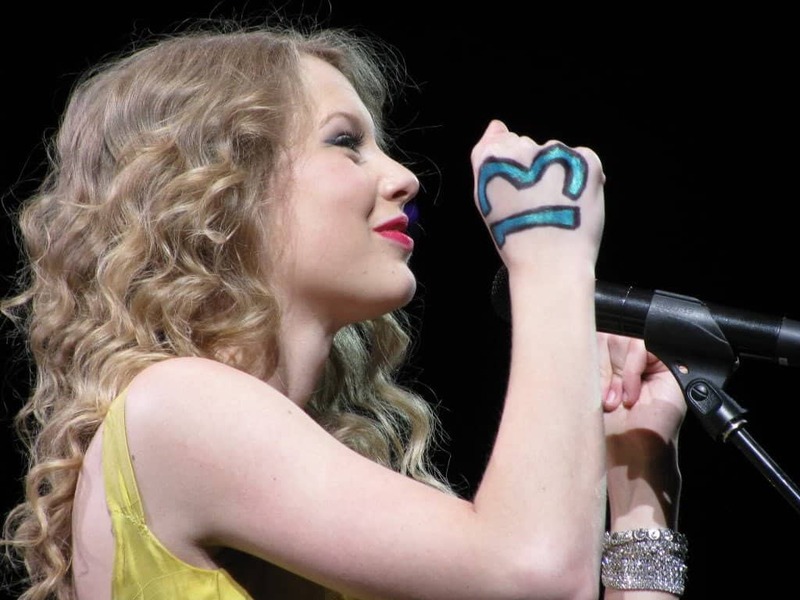 Blue Sphere sued Taylor Swift for using the number 13 in her Twitter handle, and on some of her 1989 world tour merchandise as well as having it written on her arms. Some of the items actually had the phrase “Lucky 13” printed on them and the company has has the same phrase trademarked since 1991. In the end, they settled for what is believed to be a large sum of money. In the past, any time any character in a movie or a TV show had to sing “Happy Birthday”, the movie or the TV show had to pay royalties to the song’s owner, Warner/Chappell Music. Those fees went as high as around $10,000 per use. 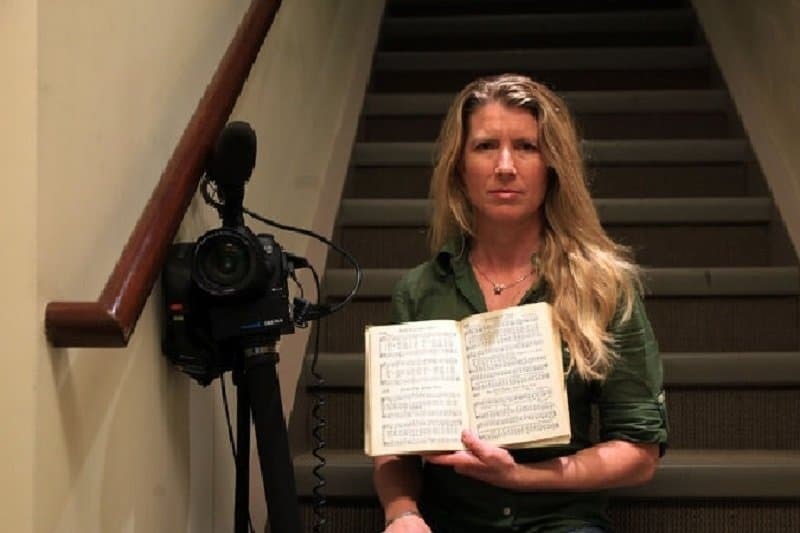 In 2013, a film producer by the name of Jennifer Nelson sued Warner, saying that she was wrongfully charged because the song’s copyright had expired. After the trial was over, the court ruled that the song’s words can be shown on shows and movies without paying for royalties. 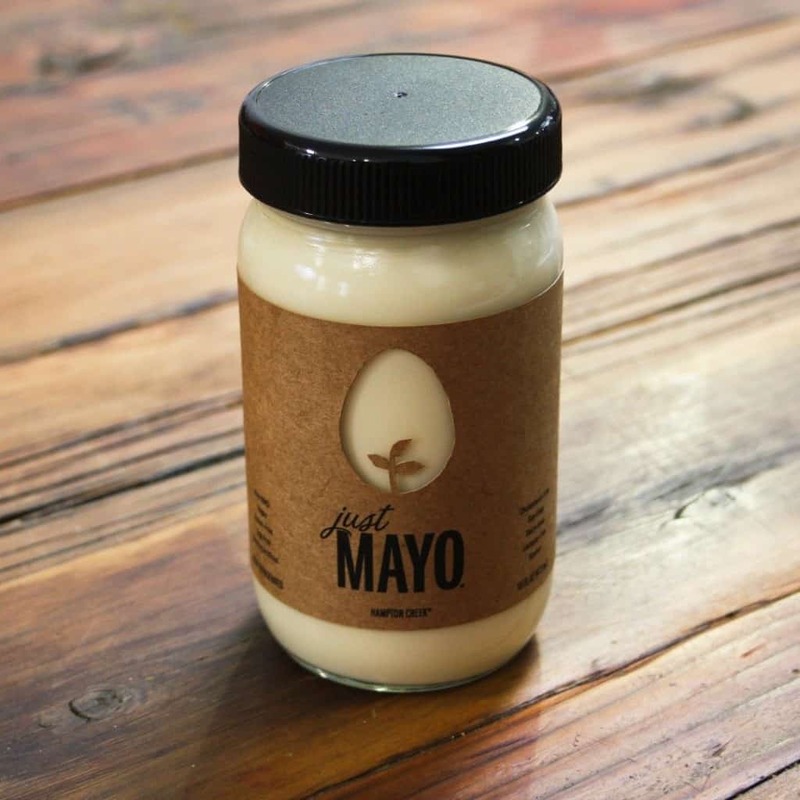 Hampton Creek is famous around the world for inventing a vegan sandwich spread, which they call “Just Mayo.” In the sandwich, they use mayonnaise without putting any eggs into it. In November 2014, Unilever, a company which owns Hellmann, the biggest producer of mayonnaise, filed a lawsuit against Hampton Creek, saying that eggs are a defining ingredient in mayonnaise and that the vegan sandwich could not legally be called “mayo.” They actually won the case and the company had to shut down. How do you best advertise your hair gel? By shouting loudly about how it’s as powerful as kryptonite in terms of hair care and styling. 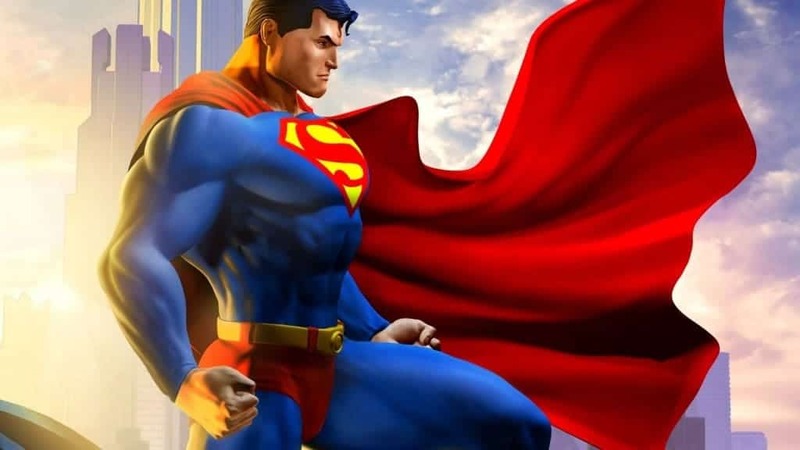 The hair product company Wella did exactly that, naming their hair styling products after kryptonite which led DC Comics, which has owned the Superman character since 1938, to sue them in 2002, saying that the hair gel’s trademark symbol implied an association with the Superman brand. It ended up with Wella dropping the term from all of their advertising and promo materials. Mike Batt released an album where he mixed classical and rock music and originally named it Classical Graffiti. One of the tracks on the album featured a 60-second of silence, fittingly named “A One Minute Silence”. 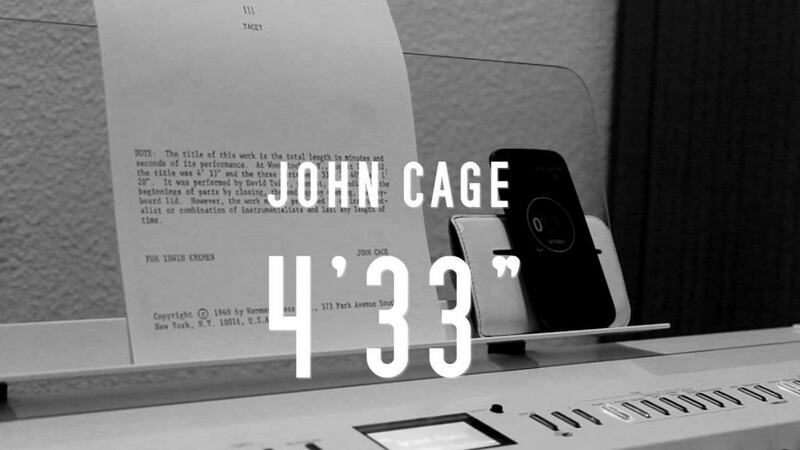 The John Cage publishers didn’t like that at all, as they thought that Mike Batt copied John’s very famous “4’33” song which is four minutes and 33 seconds of silence. In the end, they went ahead with the lawsuit against Batt for royalties for the silence. Potato chips, known as crisps in the UK, are a type of food that is subject to the UK’s VAT. 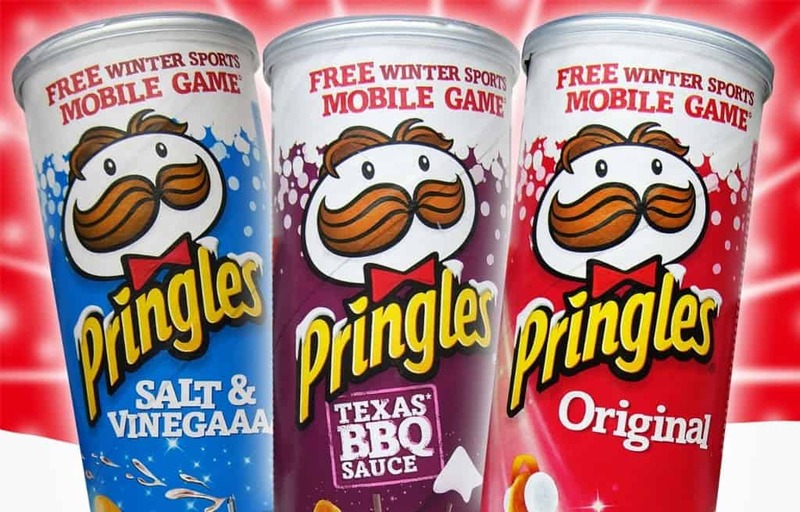 According to the UK law, a major company by the name of Procter & Gamble (P&G) had to pay tax on the sales of Pringles, which are considered crisps. However, to avoid that, P&G said that Pringles were everything but crisps as “potato matter” made up less than 50% of the ingredients and the product was produced into a uniform shape. P&G stated there was no way to actually state with certainty that Pringles they produce are crisps. In the end, Britain won their lawsuit and Pringles are now officially crisps. People who live and work in La Jolla in San Diego, a rich, seaside neighborhood, were extremely angry about the smell coming from the beach because of the sea lions who love to spend their time there. 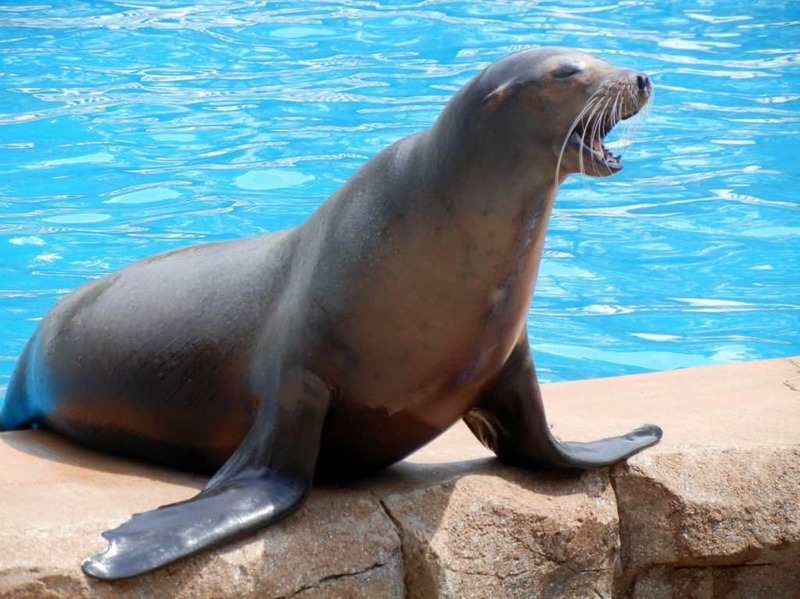 In 2013, a number of companies filed a lawsuit against the city officials, saying that the sea lion smell is a “health hazard” and “public nuisance.” Their request was that the city should be required to have an ex Sea World employee train the wild sea lions to poop elsewhere so there would be no smell. The court ruled in city’s favor.